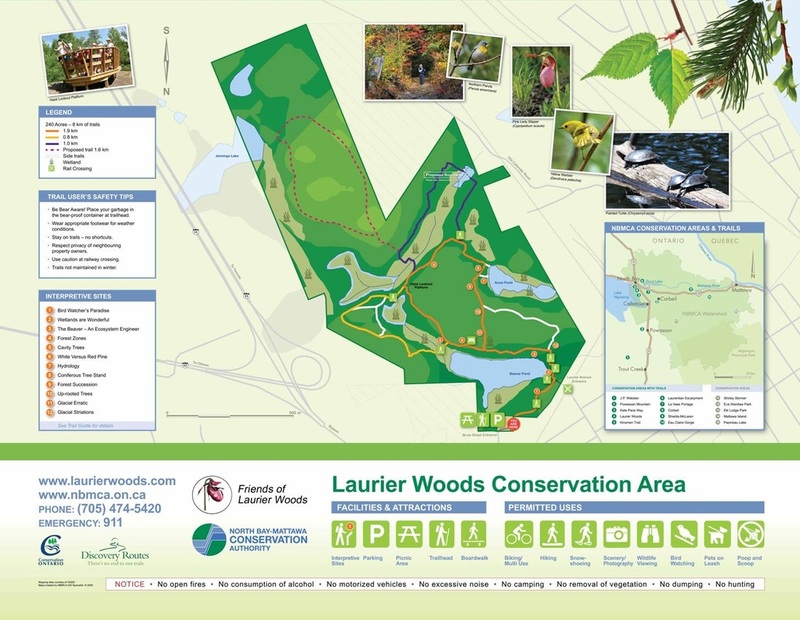 Located in the heart of the city, the 97 hectare (240 acre) Laurier Woods encompasses a provincially significant wetland, rocky outcrops and upland forest; and is a sanctuary to a broad range of wetland and woodland creatures, including migrating birds. 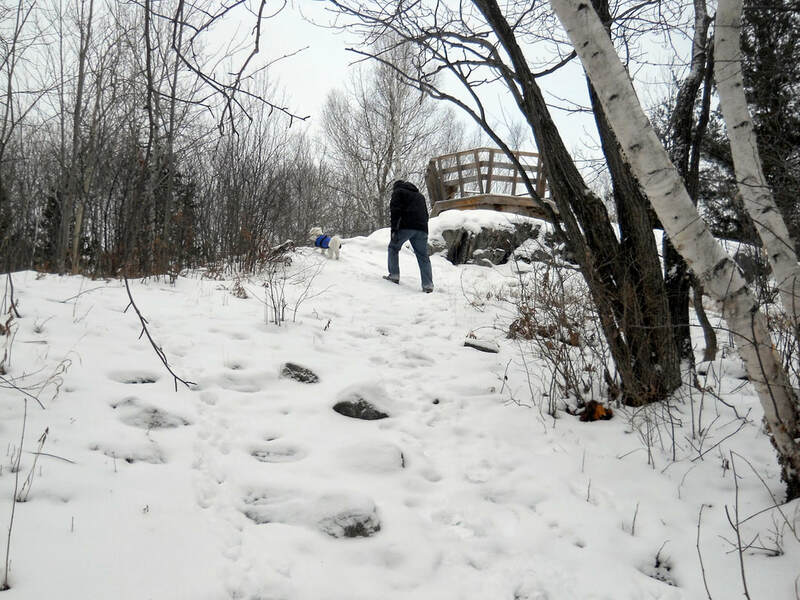 A 10+ kilometre trail network spans the Woods offering excellent opportunities for hiking and wildlife viewing. There is much to appreciate and enjoy in Laurier Woods - some of which is featured at the interpretive stops along the trail. Stop at the dipping platform on the lower pond to catch a glimpse of the wetland birds and aquatic life. Have a seat at the Haist Lookout for a birds' eye view. HERE to learn more about the Woods and trails. 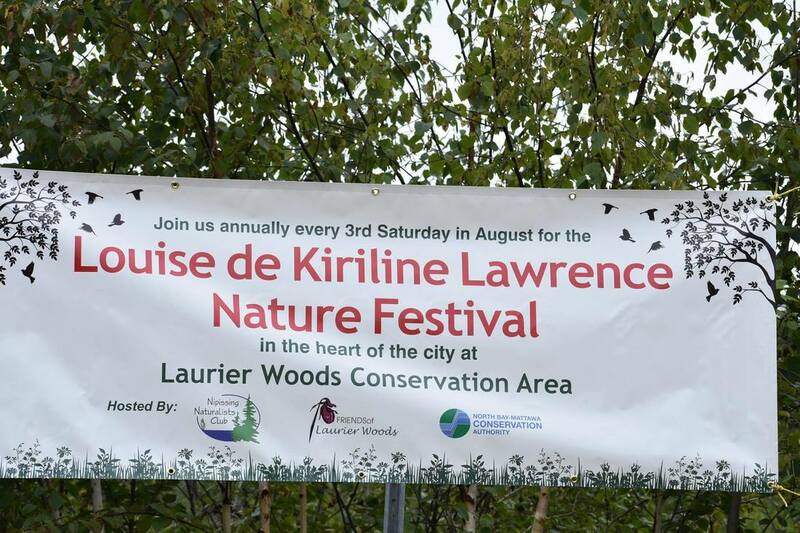 Another successful Nature Festival was held on Saturday, August 18th at the Woods. Thank you to all those who participated. Special thanks to the media for their interest the event. Visit our Stories Page to view the coverage.